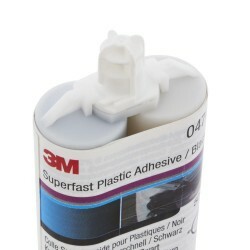 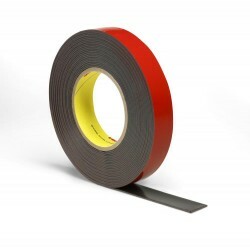 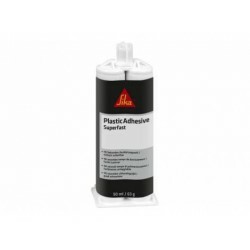 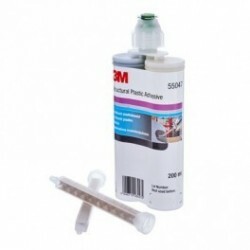 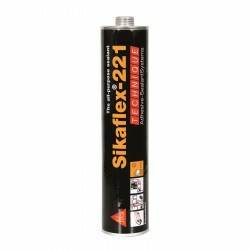 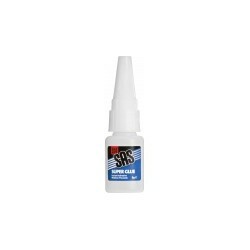 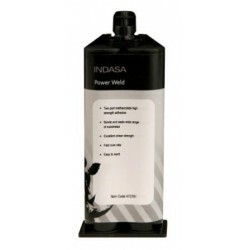 Repair damaged automotive plastic parts with 3M Super Fast Repair Adhesive. 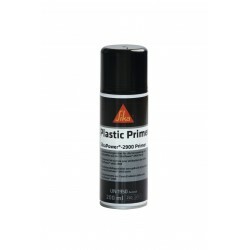 Rebuild, reshape and bond all kinds of plastic. 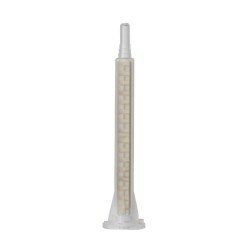 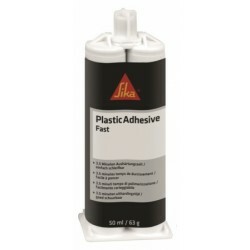 Our adhesive sets super fast, meaning theres no need for a separate accelerator. 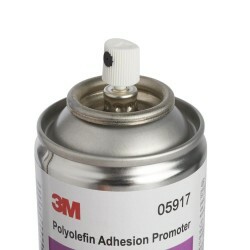 Remove the need for a separate accelerator with 3M Super Fast Repair Adhesive. 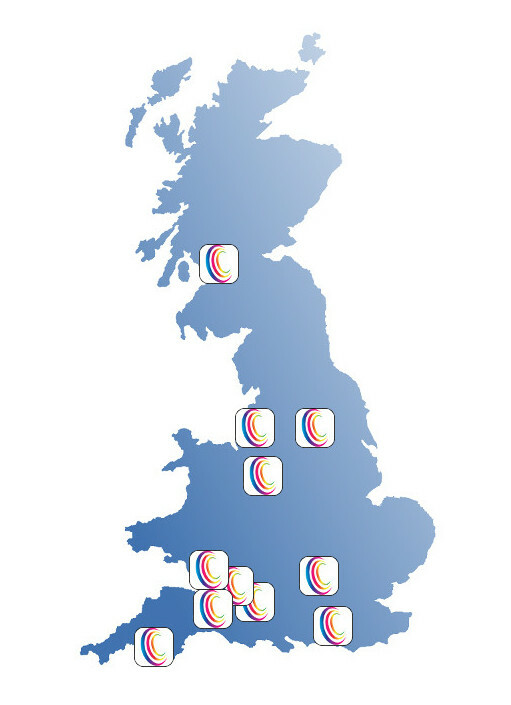 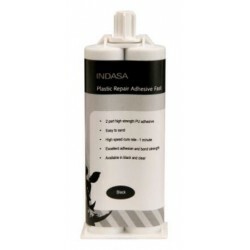 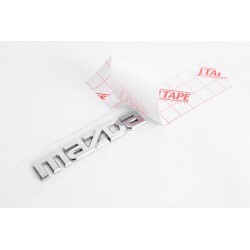 Our adhesive repairs damaged automotive plastic parts extremely quickly and can even re-build broken tabs. 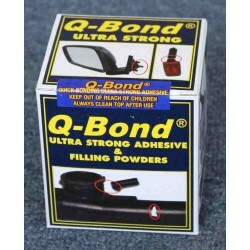 Rebuild, reshape and bond all kinds of plastic without running or sagging, making jobs cleaner and more durable.